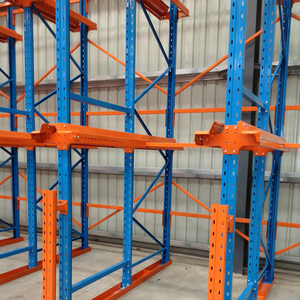 5) Bottom level of pallets can be stored on the floor, lowering structure costs. Q: How long is your delivery time9 A: Generally it is 5~10 days if the goods are in stock. O r it is 20 days if the goods are not in stock, it is according to quantity. 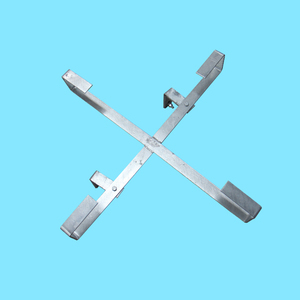 The pallets can be put on the support arm one by one in the direction of the rack. 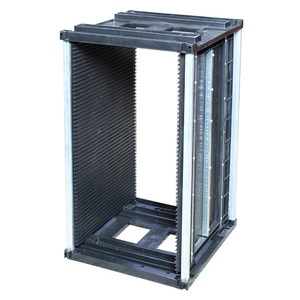 3.The structure of rack: The rack with an inserting structure, the upright frame of the drive in rack uses the assumable structures. Q4. 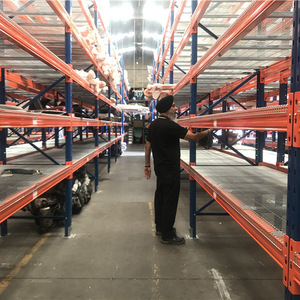 : What is your delivery time9 A: It depends on the order quantity and racking types. 5) Sizes of PCBs to be accommodated: 350*(50-250)mm 6) Side guide slot: depth 3.5mm, width 5mm, pitch 10mm 7) The top and bottom boards are made of metal. As a manufacturer we have full control over our product quality and superior advantage to respond to customer feedback immediately. Through our extensive R&D work we are continuously developing our products and materials to meet customers' needs even better. 2.There are a wide of options and components to accommodate your special needs. We will go and pick you up from airport or railway station when you come to China. 5). We care not only your business partners, but also your friends in China. 2.Q: Do you have showroom9 A: Yes, We have a 100 square meter showroom in factory. 4.Q: Do you have any certificate9 A: Yes, some of our items can pass SGS inspection . 6.Q: Can you arrange the shipment to our country9 A: Yes, just kindly let me know your destination port. 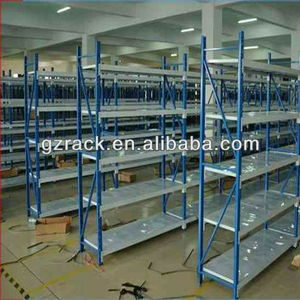 Alibaba.com offers 11,523 aluminium storage rack products. About 21% of these are storage holders & racks, 10% are stacking racks & shelves, and 3% are cargo & storage equipment. 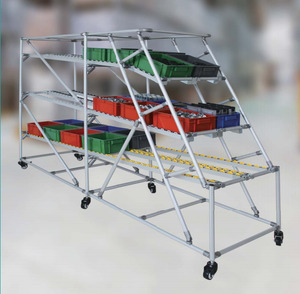 A wide variety of aluminium storage rack options are available to you, such as multi-level, cantilevered, and plate type. You can also choose from steel, aluminum, and stainless steel. As well as from csa, ce, and rohs. 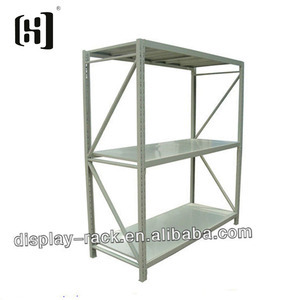 And whether aluminium storage rack is corrosion protection, or esd protection. 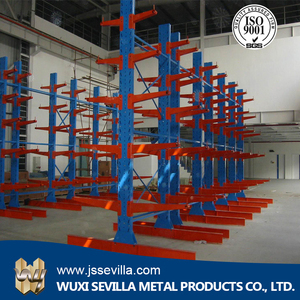 There are 12,243 aluminium storage rack suppliers, mainly located in Asia. 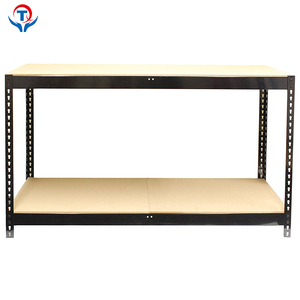 The top supplying countries are China (Mainland), Singapore, and India, which supply 94%, 3%, and 1% of aluminium storage rack respectively. 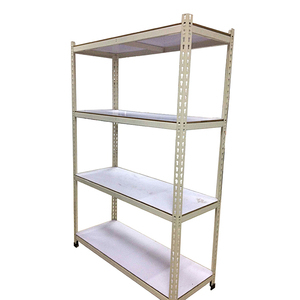 Aluminium storage rack products are most popular in North America, Domestic Market, and South America. You can ensure product safety by selecting from certified suppliers, including 3,215 with ISO9001, 1,044 with Other, and 490 with ISO14001 certification.